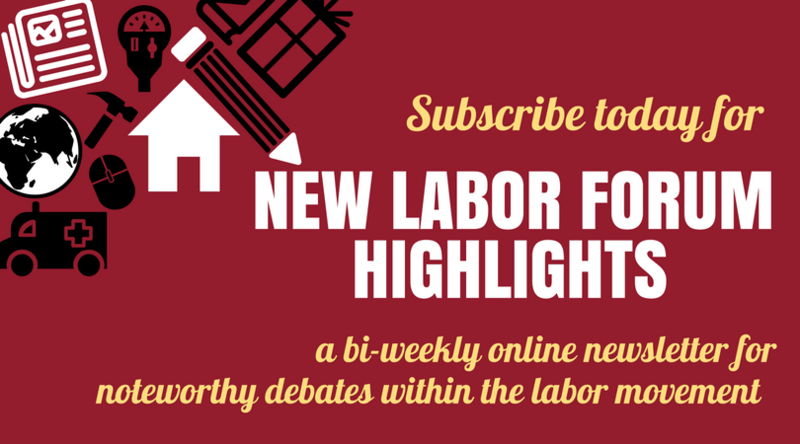 Click the images below to read past issues of the New Labor Forum. Like what you see? Subscribe now to receive the hard copy in your mailbox.